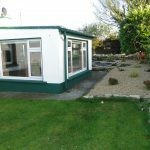 This 4 bedroom detached bungalow is located in a quiet cul-de-sac in the popular residential area of Arcadia. 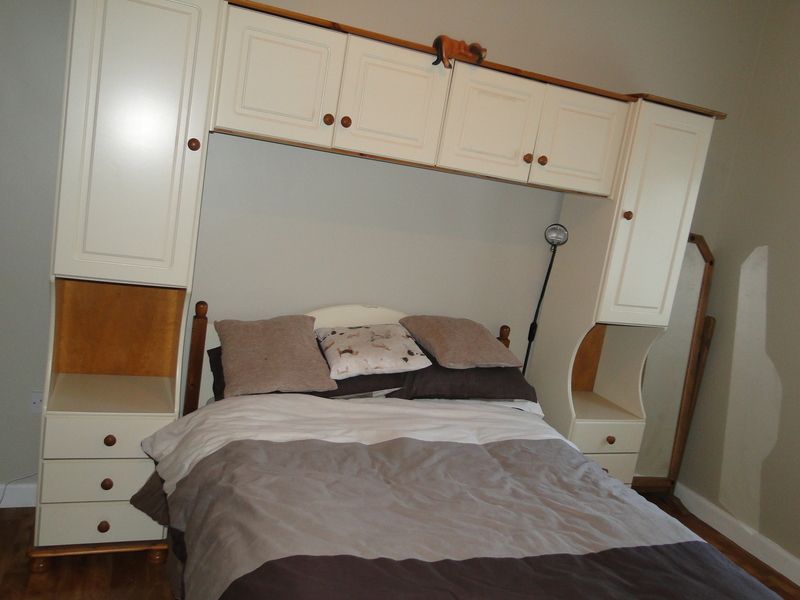 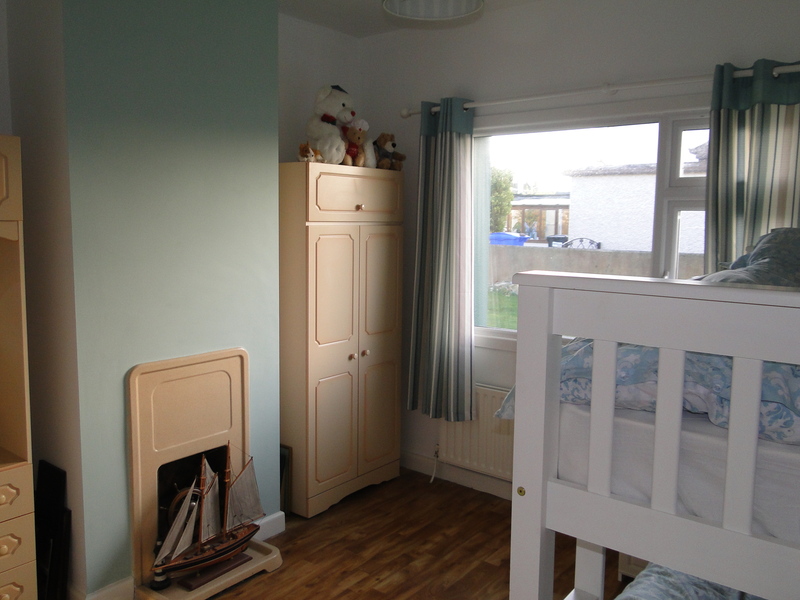 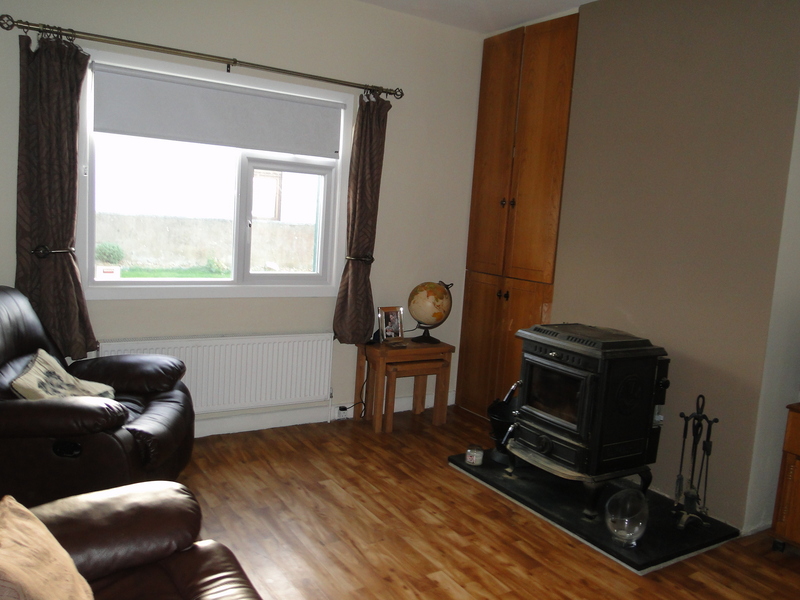 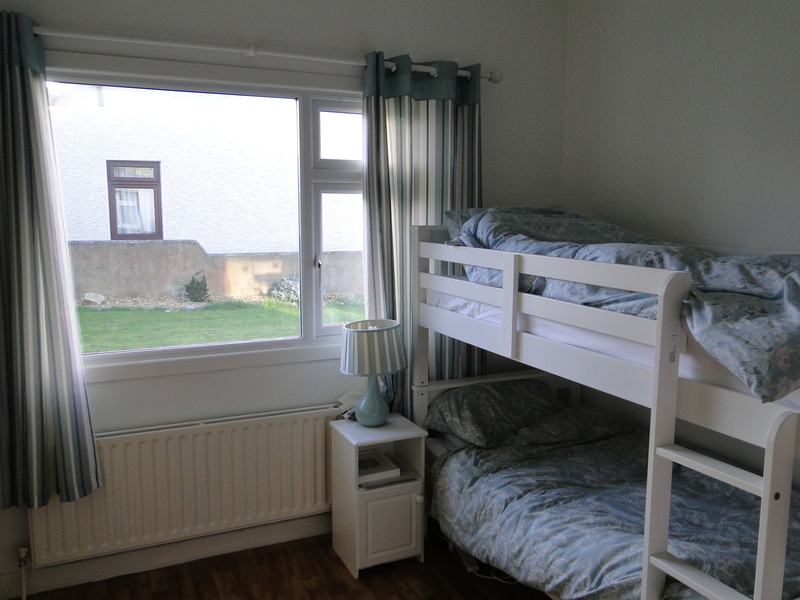 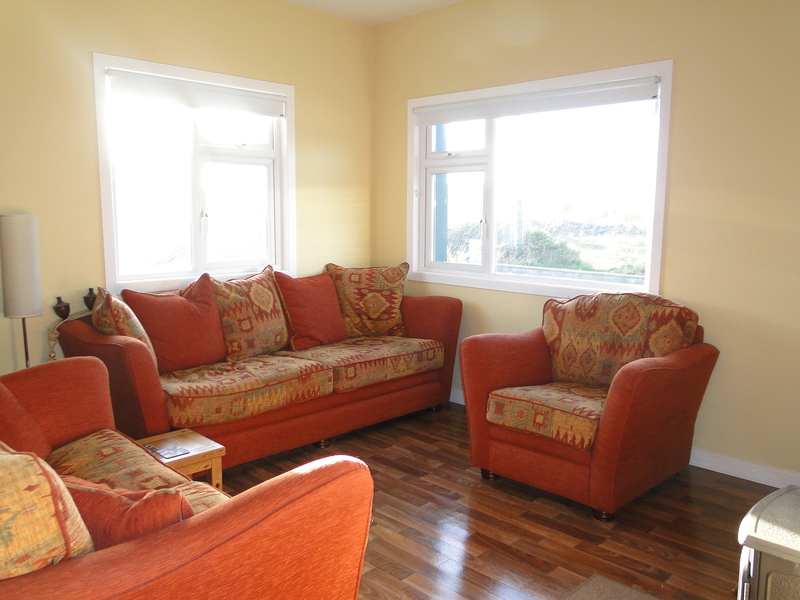 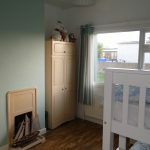 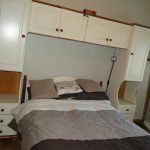 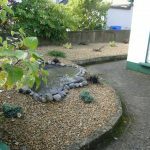 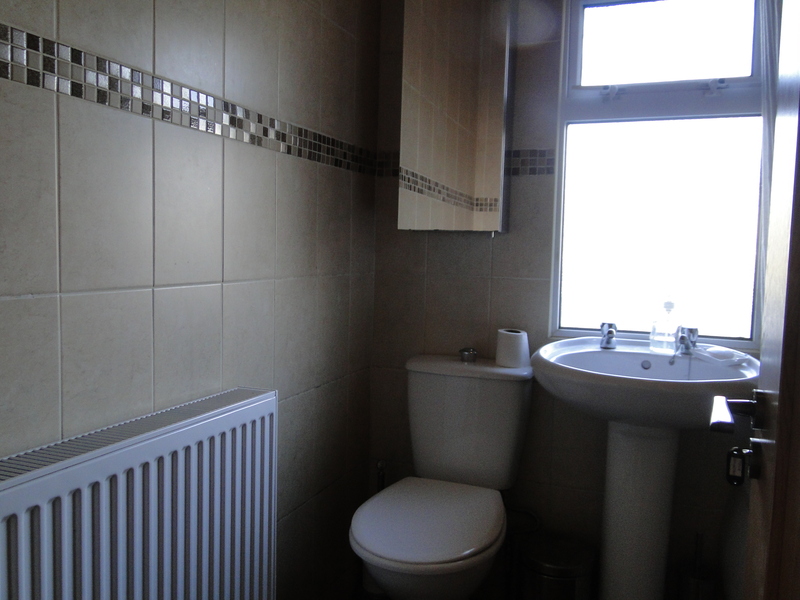 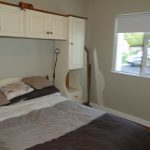 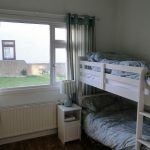 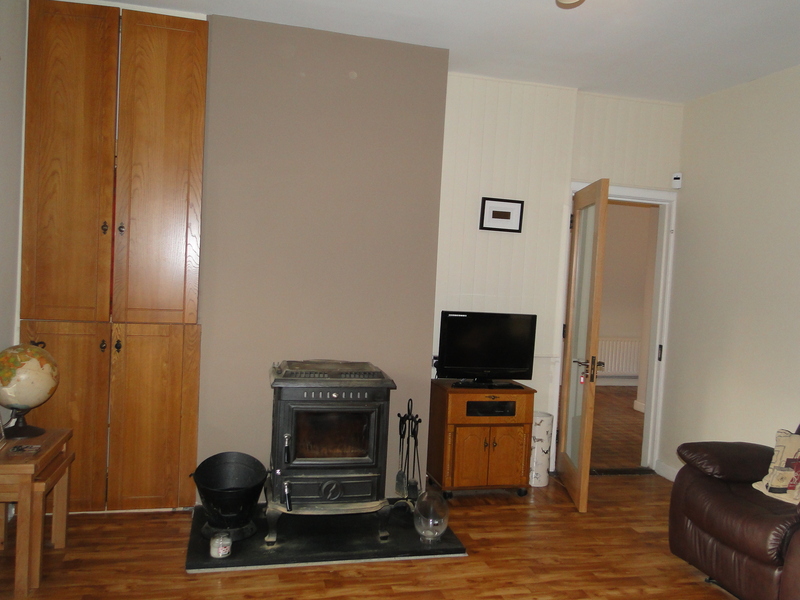 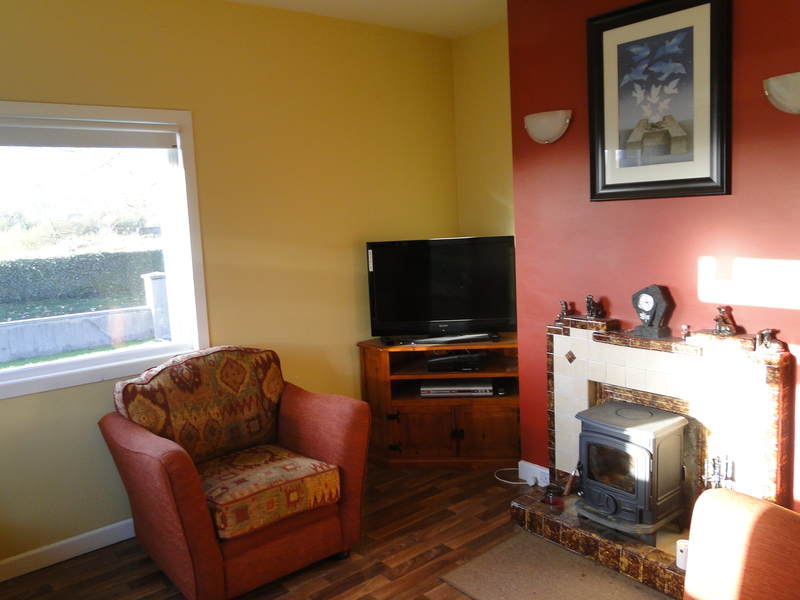 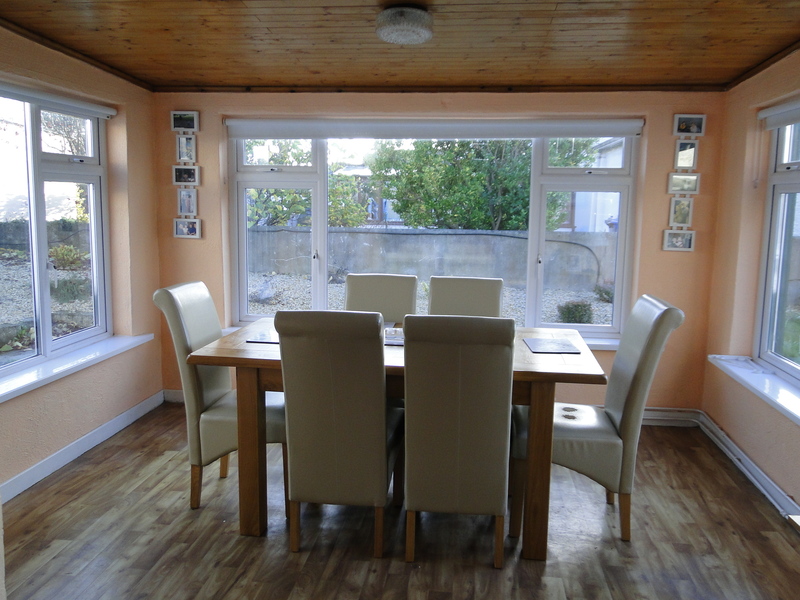 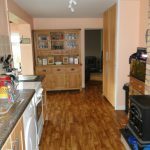 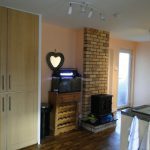 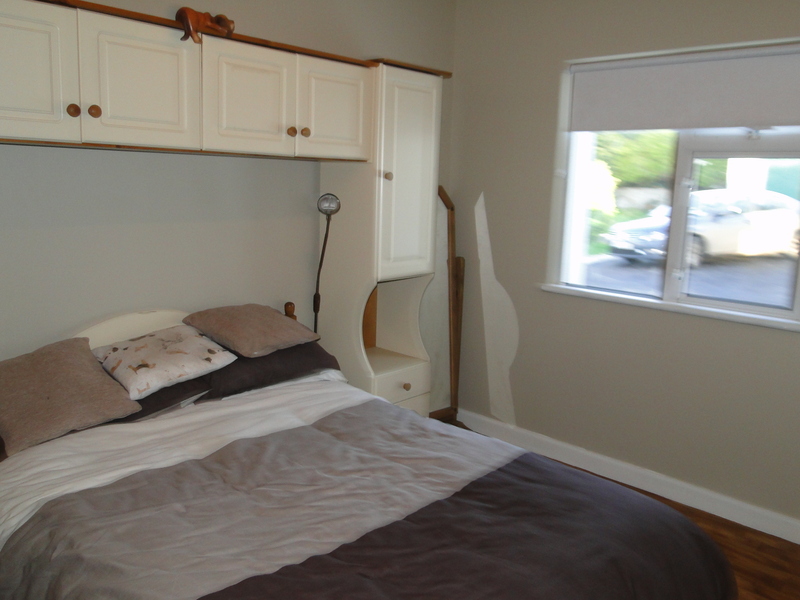 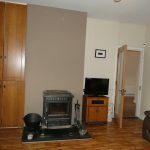 It is within walking distance of the town centre and all amenities. 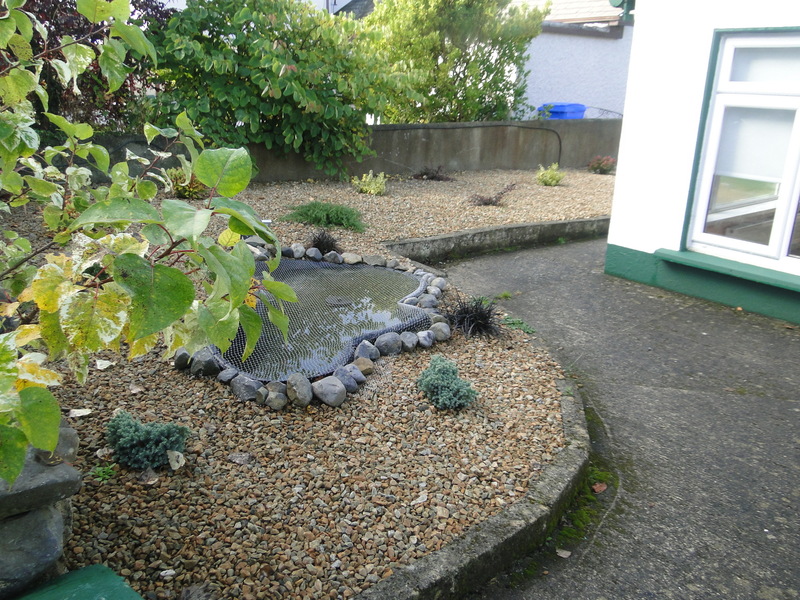 It is standing on a large, private garden surrounded by mature trees and is well maintained. 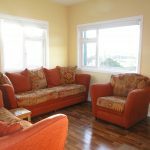 The bright & spacious living accommodation comprises Entrance Hall, Sitting Room, Kitchen/Dining Room, Guest WC, Living Room, 4 Bedrooms and Bathroom. 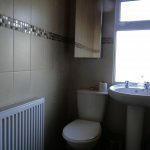 This home is in excellent condition throughout and viewing is highly recommended. 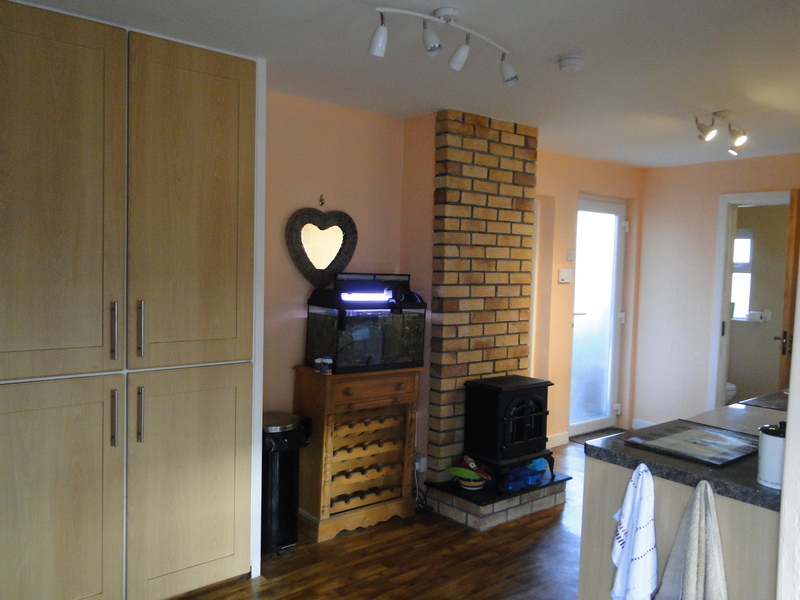 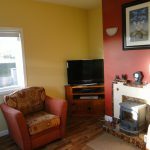 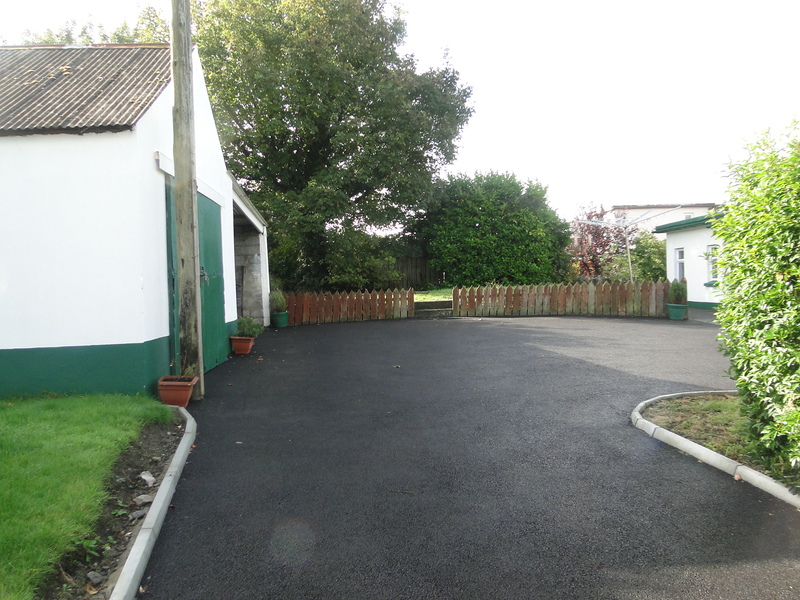 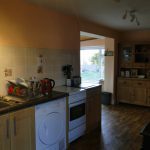 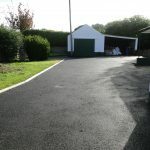 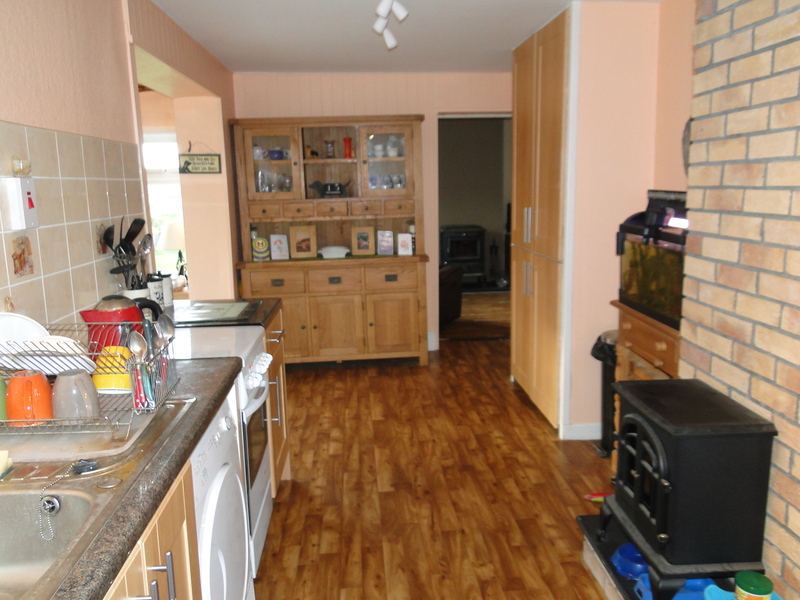 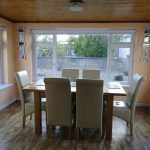 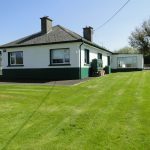 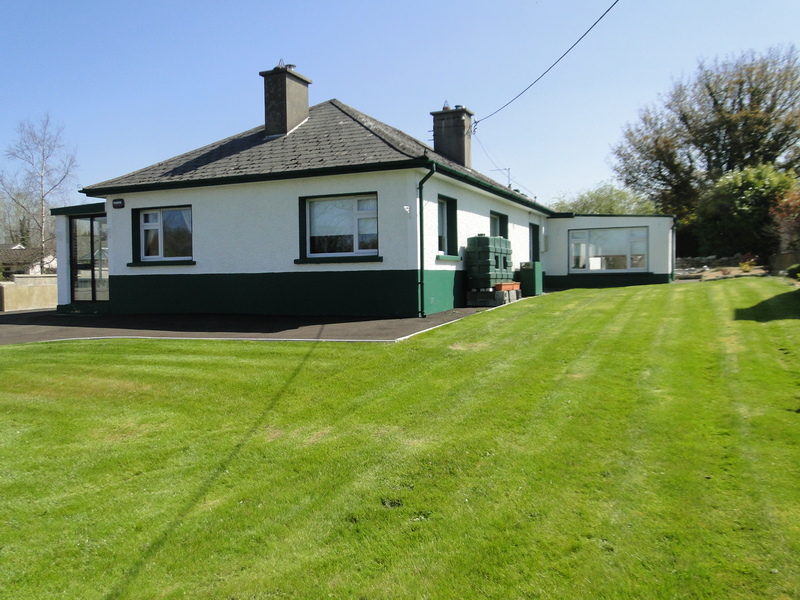 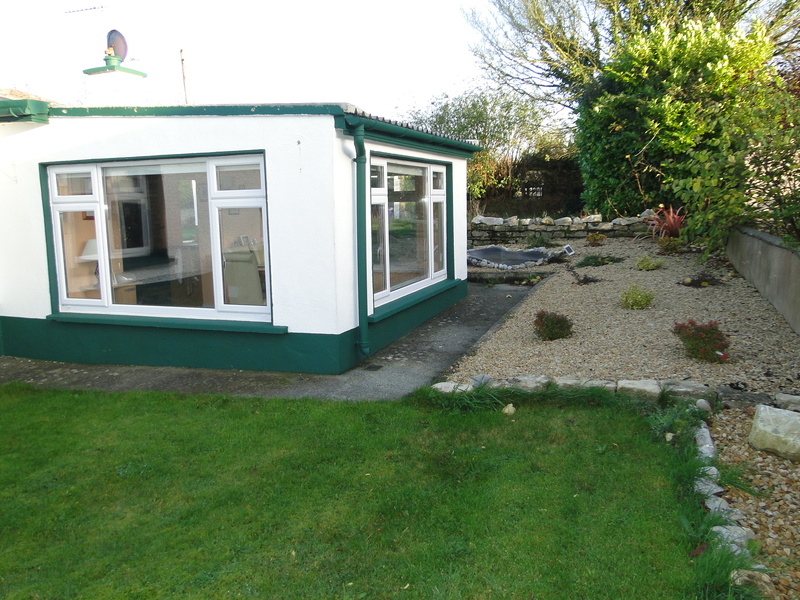 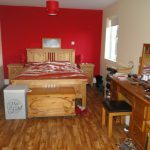 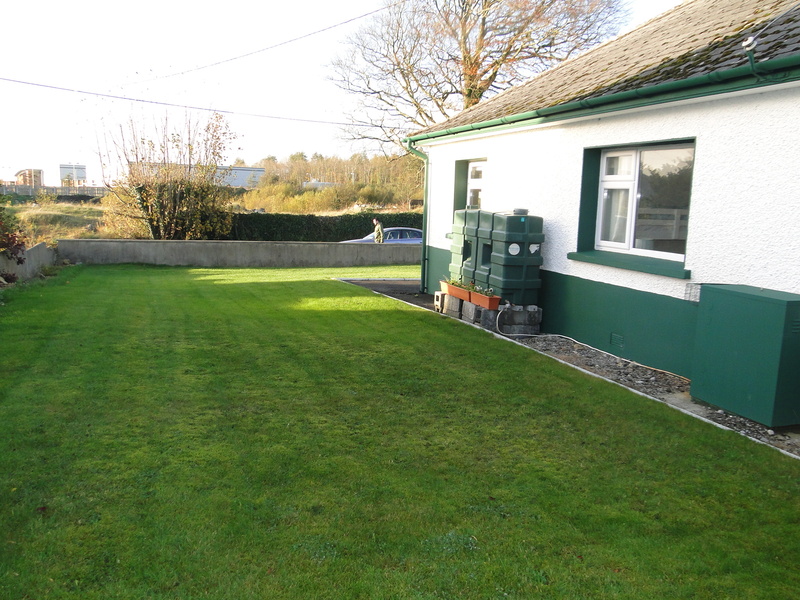 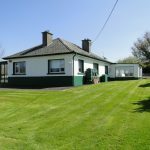 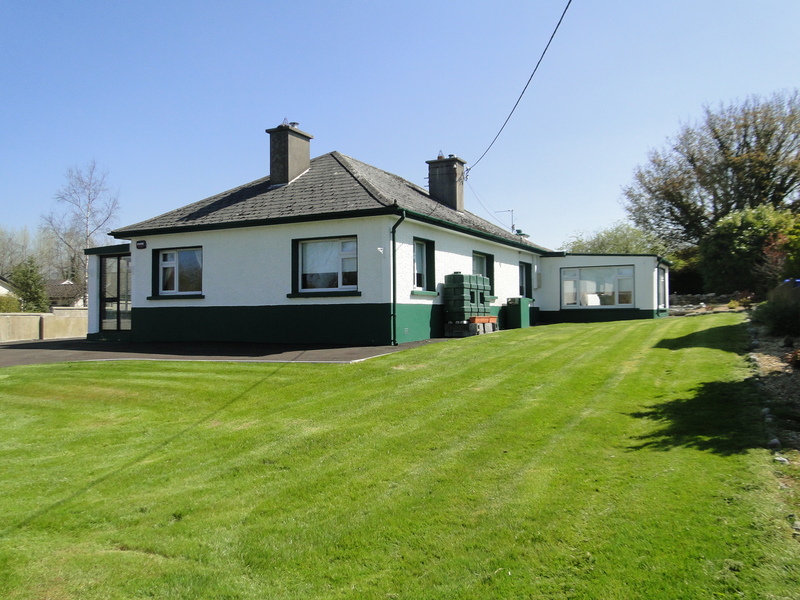 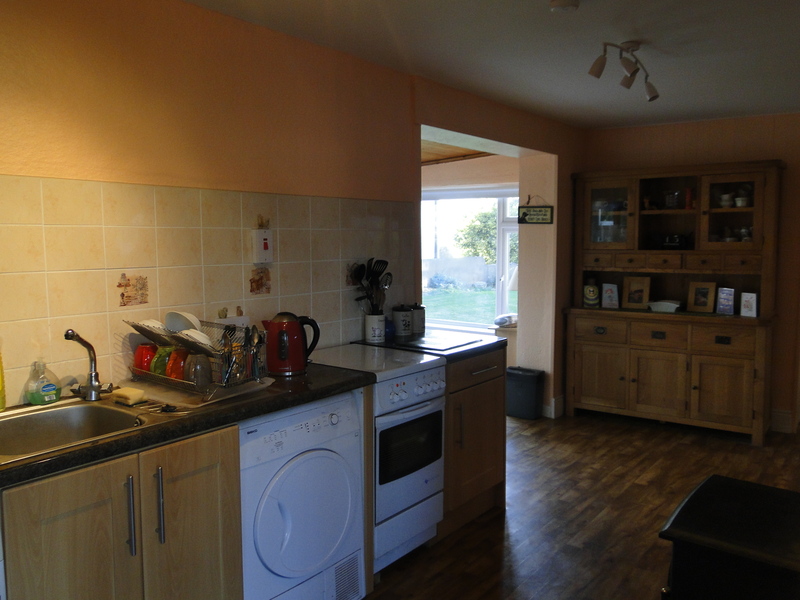 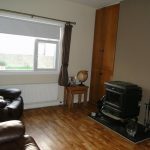 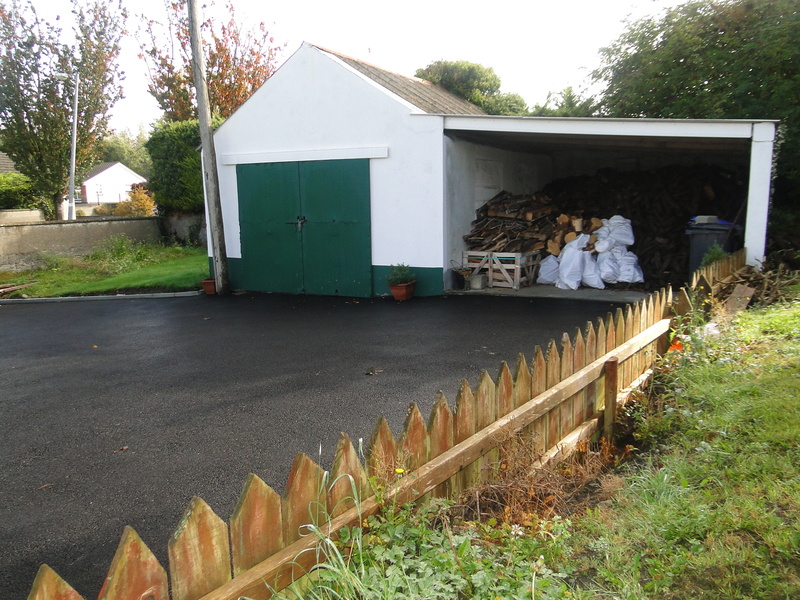 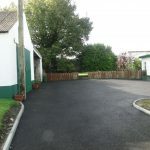 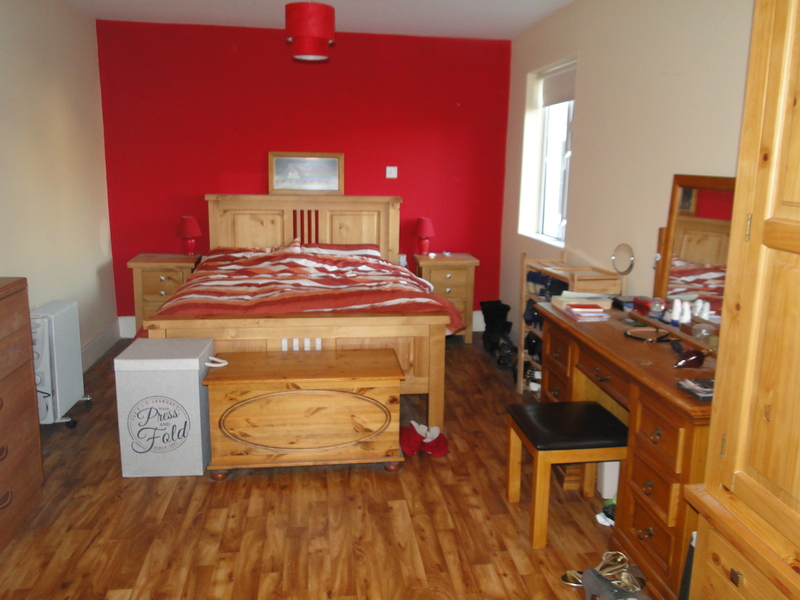 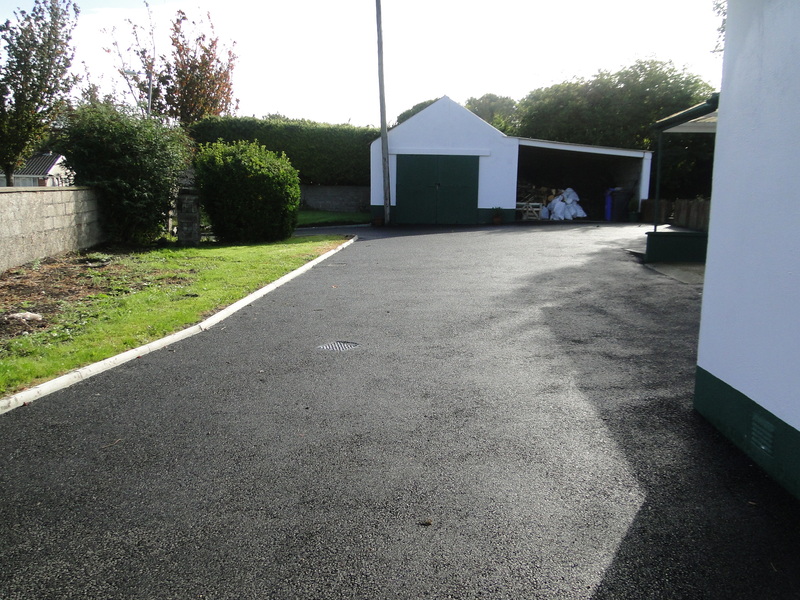 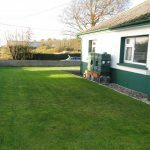 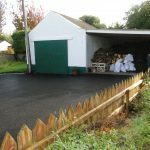 Previous Listing11 Woodville Heath, Athlone, Co. Westmeath.Next ListingKilkenny West, Glasson, Athlone, Co. westmeath.